allow provision of dedicated services and support to other organisations. Design, setting-up, conducting, analysis and publishing of single and multi-centre clinical trials for medicinal (drug trials) and complex interventions. Dedicated team providing quantitative statistical / data analysis, database management and support across a wide range of biomedical and clinical research areas, trials and services for University, NHS and commercial partners. State-of-the-art laboratories and cutting-edge technical capabilities enabling our world-class research. 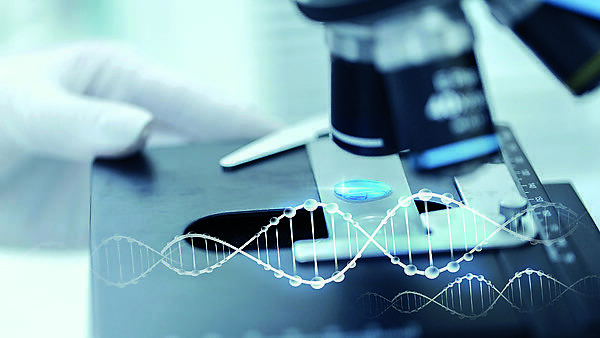 Genomic and proteomic analysis facilities and expertise providing a comprehensive, dedicated service to support delivery of research for University and commercial partners. Light/confocal microscopy and image analysis service for bioimaging applications for academic and commercial partners. Unique cell models and technical expertise for application in biomedical and experimental medicine research to study and understand differences between health and disease to help drive new diagnostic and therapeutic approaches. For more information about our expertise and services please email ITSMED@plymouth.ac.uk or follow the links to specific areas of interest.